Our pipeline infrastructure currently consists of 1,342 kilometers of multiproduct pipeline and associated facilities. The infrastructure consists of the following main facilities. 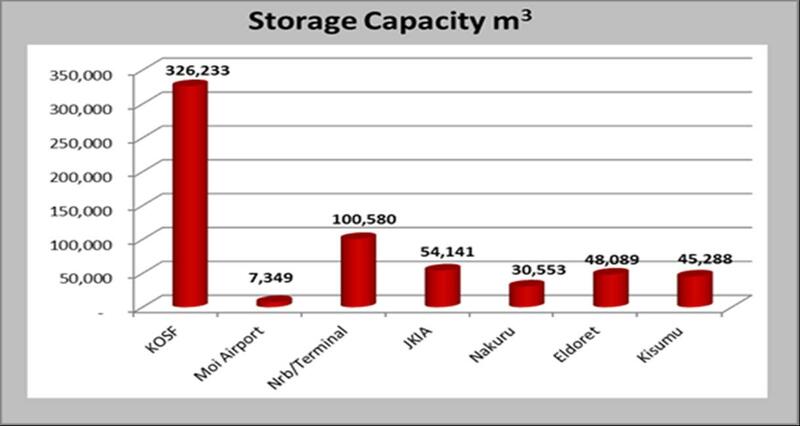 JKIA and Nairobi Terminal); and at the depots located in Nakuru, Eldoret, Kisumu and Konza.